The Russian representative office of Marel Company was opened only in 2005. This manufacturer’s integrated systems and equipment have been used in the food industry for more than 50 years. The company produces fish, poultry and red meat processing equipment. The company’s range of products covers every stage of meat processing, beginning with receipt of raw meat and finishing with packaging and labeling of ready food. The company has many subsidiary branches, so it can offer its customers not only supply but also the maintenance of a large complex of equipment that meets the requirements of customers. Overseas Marel subsidiaries are scattered around the world in 30 countries. The global network includes more than a hundred different distributors and agents, providing maintenance, selling and marketing. The company produces only high quality products with all the necessary certificates. 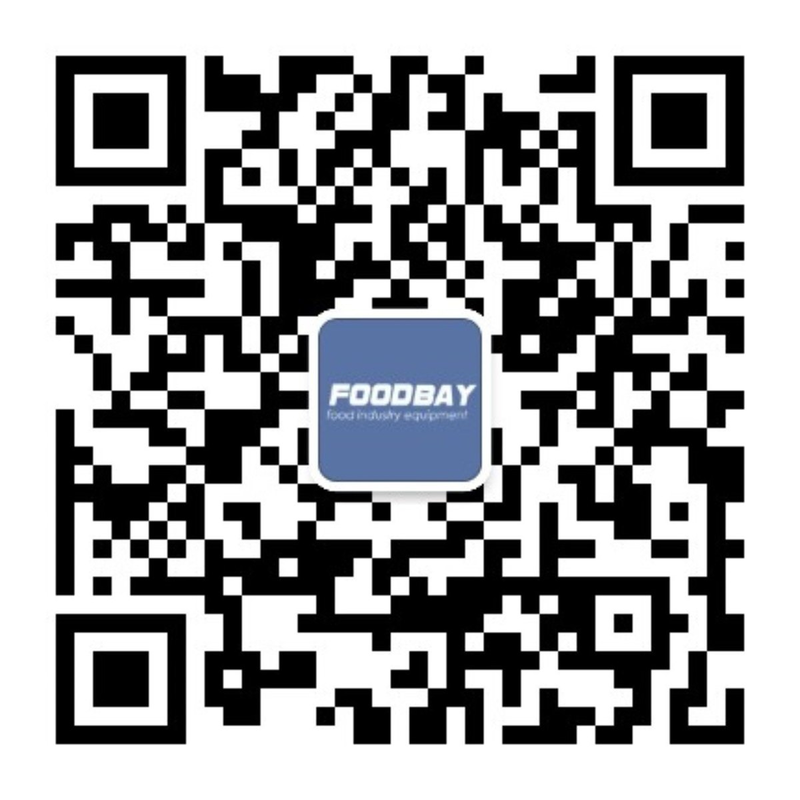 Foodbay contains an extensive range of Marvel equipment. It offers potential customers the most convenient scheme of service and supply of equipment. All equipment meets the essential needs of customers and is of the highest quality. If you need the right product, you just have to read the catalog and price list. Компания Marel — это ведущий мировой поставщик современных систем, оборудования для переработки птицы, рыбы, мяса и для их глубокой переработки. Сервисное обслуживание.